I apologize for the quiet around here. Truth be told, I have all this excitement for my shop right now, but I'm struggling to find inspiration for blog content. Anywho, Knox is napping and I thought I'd confess share my obsession love for lipstick, lip balms, and lip stains. I posted the photo below on instagram ((do you follow me there?)) and said that I have to stop. It's a little out of control…but it's so fun and well, can't stop - won't stop. 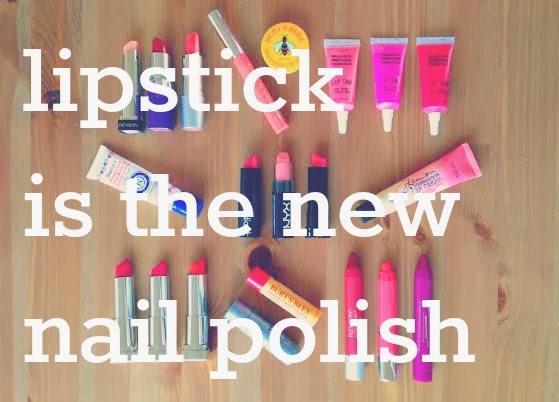 After all, "lipstick is the new nail polish." I'm glad I got my collection going the past few years. Most are from the drug store, minus the bath & body works cream, the rose salve, and the sephora lip tar ((THAT I LOVE!)). Some other favorites are from Radiant Cosmetics, which I'm not actually sure is still around. My all time favorites are the three on the bottom left ((by maybelline)). They are "are you reddy," "vivid rose," and "electric orange." The balm on the far bottom right is by jordana, from walgreens I think, and is so soft and sheer, yet it layers on well. The red one in that trio is SO great for staying on and I love how matte it is. It's Revlon's matte balm and you can buy it at Ulta or at target. This is by far the most trivial thing you'll read today, but I'm okay with that. What are your favorite lip products? i've been looking for a new balm stain-would love your recommendation! i love the feel of the burts bees with pom but wish it had just a little more color. not crazy about anything sticky. do either of the revlon colors feel like a balm? i'd try the jordana one and the revlon and the maybelline ones mentioned above. none of them are sticky. I'm embarrassed to admit that my lip collection and nail polish collection seem to grow at an equal rate...I probably have WAY too many of each! LOVE LOVE LOVE Revlon glosses, lipsticks, and balm stains! I have fallen in love with lipstick as well. I have SO many! i decided a year or two ago that I wanted to be the type of woman who wears lipstick (i always thought it looked weird on me). 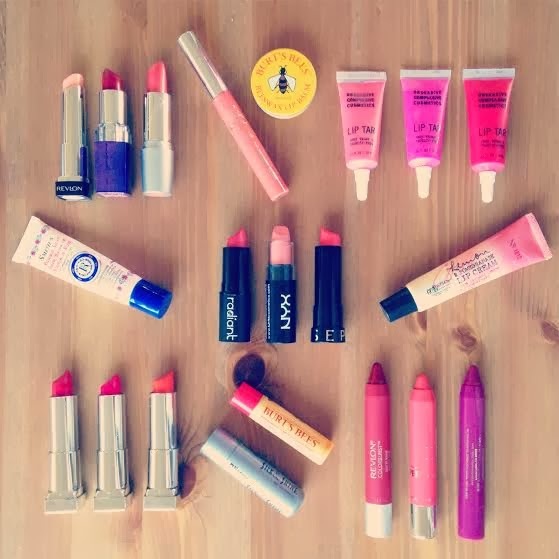 That began me justifying many lip product purchases :) We seem to have many of the same ones! I love the Loreal LeMatte (sadly discontinued i think. sadface! ), the Lip tars you have above, Revlon Matte in Standout ... those are my faves so far. Three cheers for lipstick! I'm more of a lip balm gal but I really want to start using more lipsticks. Thanks for the recommendations! Laura Mercier lipgloss in Discrete!!! LOVE IT! I LOVE Stila's Besso. It's a gorgeous red and it lasts 6 hrs even while eating and drinking. Here's my biggest issue: HOW DO YOU EAT OR DRINK ANYTHING WHILE WEARING LIPSTICK? I sported MAC's Russian Red all day today, & while it stays on better than most, I still spent all day worrying that it had smudged, bled, faded, or just generally started looking hookery. Thoughts?! Too true!! Love me some lipstick. 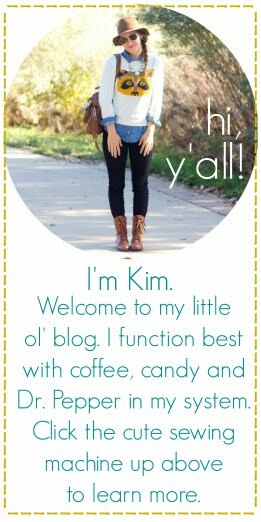 Cute blog - looking forward to following in 2014! It's a pleasure to read your blog. There is no need to be best custom essay writer to write about interesting and important things.